Email, phone calls, ticket backlogs, and overdue reporting. These are all signs that your help desk is in trouble, without an efficient way to manage requests, data, and staff. 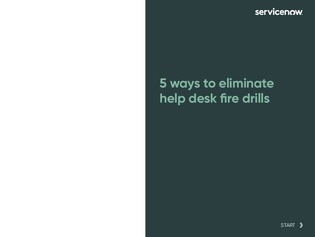 If your help desk is struggling to keep pace with business, there’s good news. Modern IT service management can transform the way your help desk works.